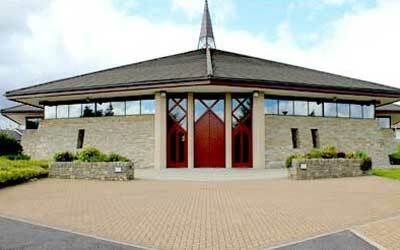 The Church of the Irish Martyrs was opened in 1994, in the townland of Ballyraine on the periphery of Letterkenny. 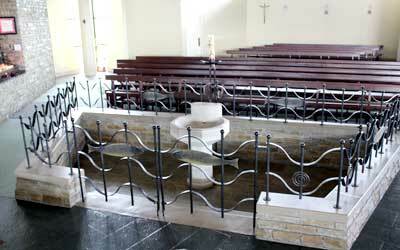 It was the first church in Ireland to bear the name of the Irish Martyrs. 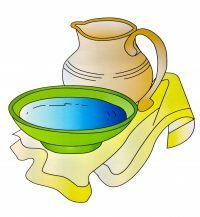 Current Rotas for various Ministries are available here. Please click on the banner below for the Mass readings for today. Saturday Evening: 6.30pm (Folk Choir). Sunday: 9.30 am & 11.30am (Adult Choir). 2nd & 4th Saturdays of the month at 4pm.